BBK was borni n Toronto but now lives in Windsor, ON, Canada. 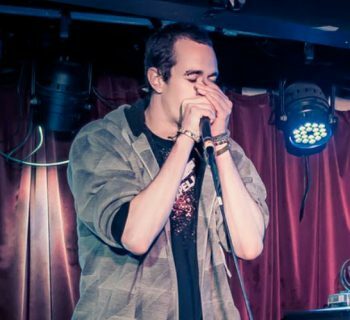 He has been beatboxing since January 2008 and beatboxing is his passion. 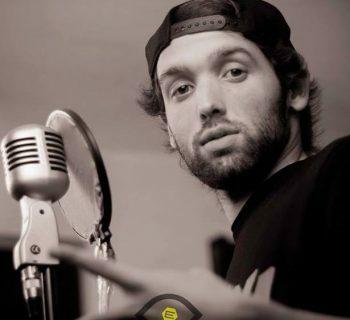 With a love music he soon hopes to create a Beatbox/Rap album since he also loves to spit BARS. 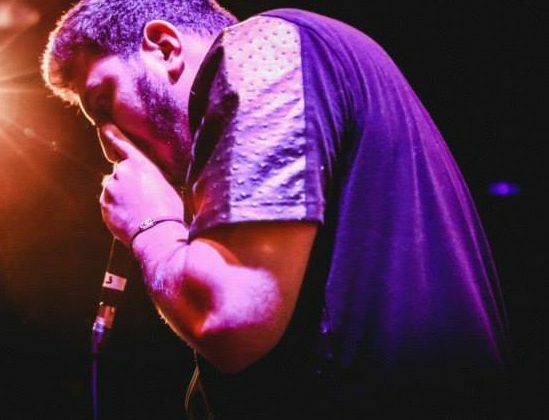 His goal is to become the Beatbox World Champion and to be able to preform all over the world and meet all the cool beatboxers he currently looks up to.